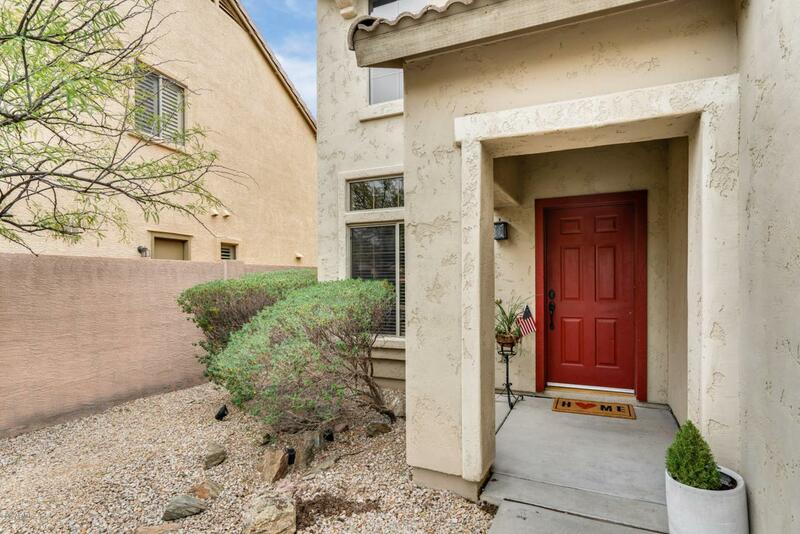 Beautiful move in ready home! 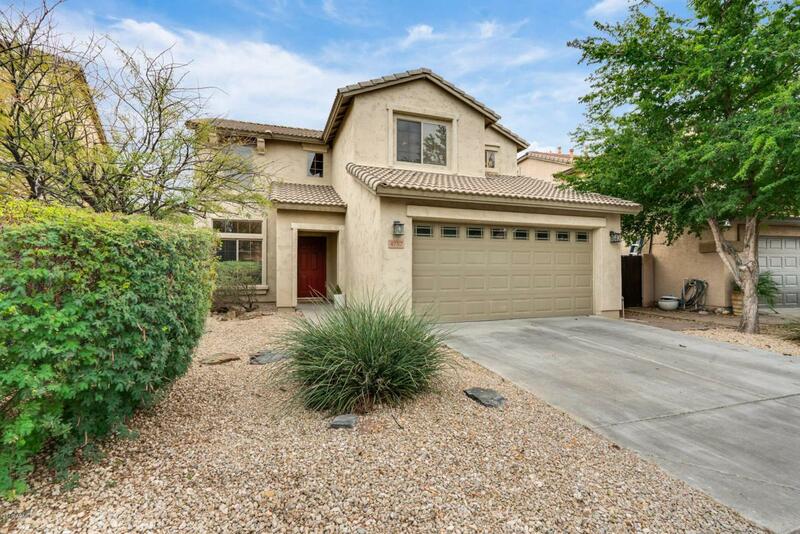 With 5 bedrooms and 3 bathrooms, there's room for the whole family! 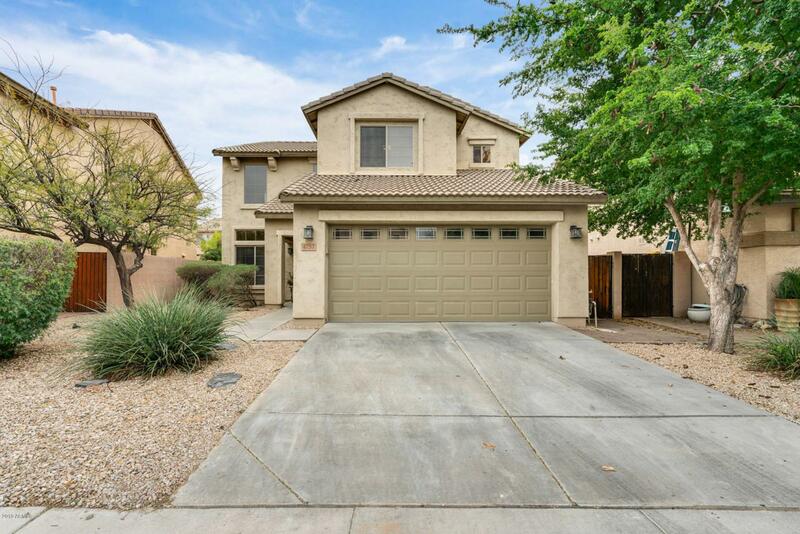 Newly upgraded wood like plank tile, surround sound, open floor plan with separate family room and formal living room, and a kitchen that's built for a gourmet chef! Unique, custom shelving and ample cabinetry, granite countertops complimented by the backsplash and stainless steel appliances. Downstairs laundry, one bedroom and full bathroom on the first floor. Secondary rooms and master suite upstairs. Master bedroom boasts a full en-suite with dual sinks, separate shower and tub plus a large walk-in closet. 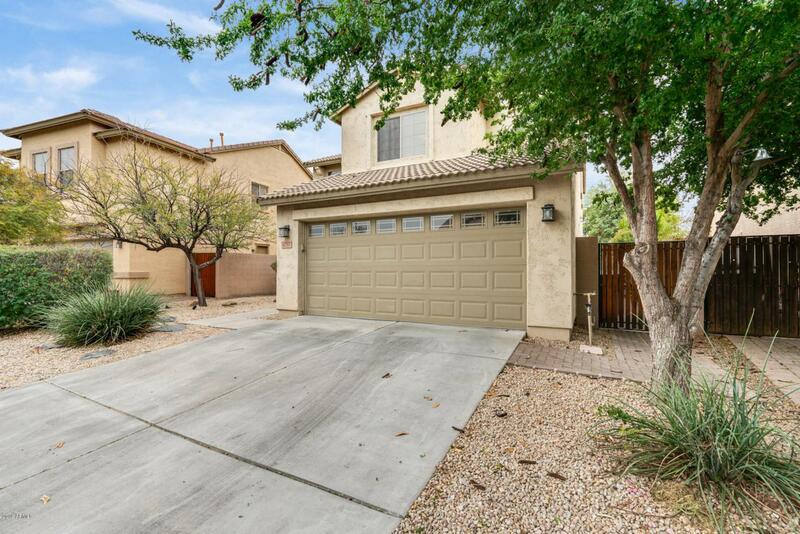 Enjoy the private backyard with covered patio, and patio pavers across the entire back side of the house. The yard also backs up to a wash with view fencing. Schedule to see today!